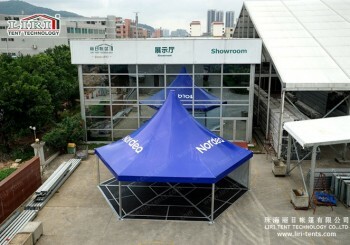 The tent shown on the website is just a small part of our tent products. 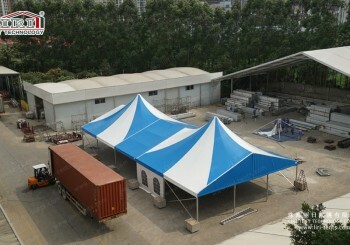 We can offer you much more different kinds of tents. 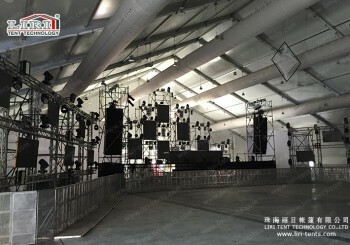 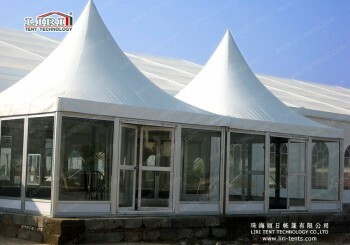 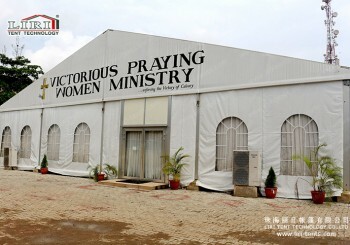 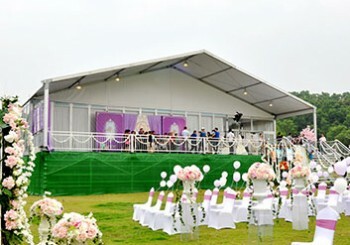 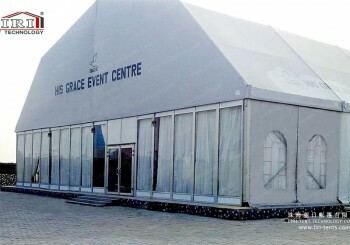 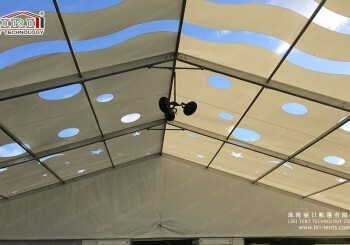 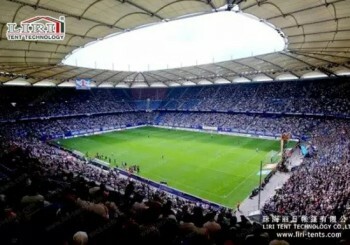 Besides, we can customize the tent according to your requirement. 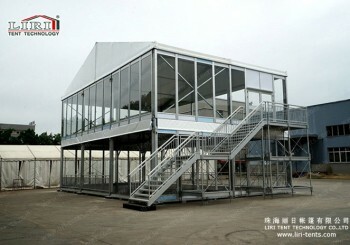 If you are interested in our products, please feel free contact us.We can send you our catalog for free.